The volatility of weather conditions is a major influence on the success of crops throughout the year. 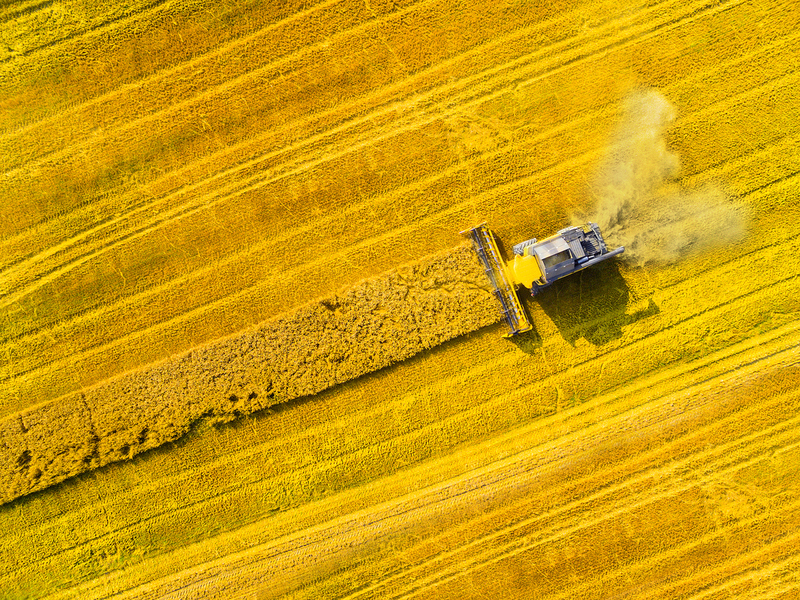 It often occurs that summers are too harsh, winters too dry or flooding takes place, which can all be detrimental to any kind of crop being farmed in the area affected. Years ago, farmers would have to deal with these issues manually, but technology has produced various systems to combat the problem. Within the groundbreaking invention of irrigation technology, several techniques have been created. These include drip irrigation and center pivot irrigation systems. They were invented not only to assist with the watering of crops, but also for better cultivation of crops. The drip system is implemented by placing hoses in the grounds of the farm that supply water to the roots of the crops directly. This is made to save water and access more irr egular farm landscapes. 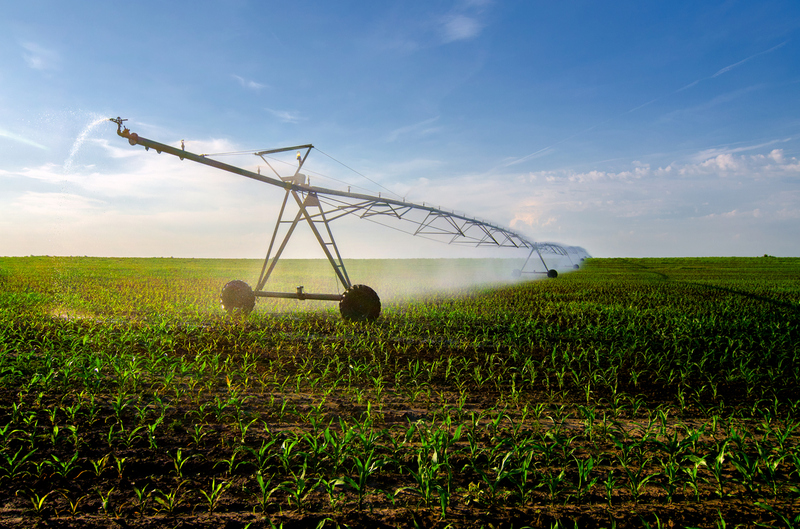 The center pivot irrigation system is used by placing tall sprinkler hoses with pivots that allow the water to reach further distances. While these innovations were invented more than ten years ago, new features have been added as technology has advanced. One addition is called precision mobile drip irrigation (PMDI) and is in fact a combination of the technologies used in the drip and center pivot systems. There are also several programs and apps that can be used to monitor and control the action of an individual irrigation system. 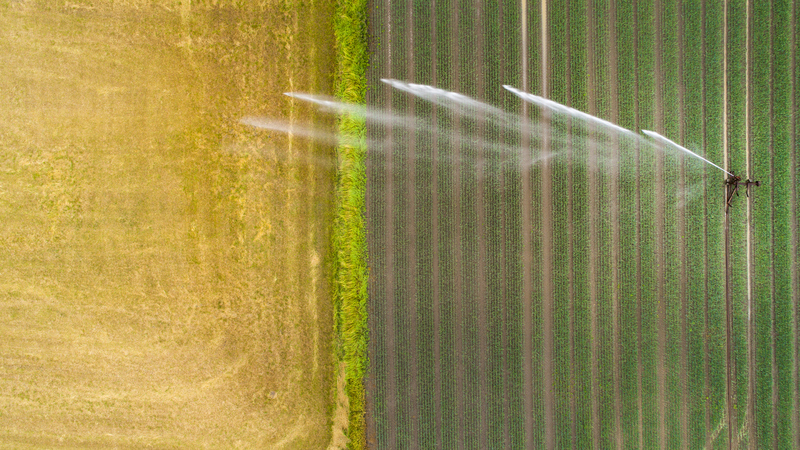 Farmers can manage the watering of their crops remotely while receiving advice on the best moves regarding future irrigation. As technology continues to progress, the types of inventions will only grow with it. Already so many techniques are making positive changes in the agricultural farming industry. These changes make for better quality produce, better control over farms and a more sustainable method of farming.